Warcraft III: Reign of Chaos – cult game, released over 10 years ago and never losing their popularity. Players in Warcraft III provides a variety of opportunities, including the installation of game cards. You can create your own map or downloaded ready-made from the Internet. Creating custom maps are in the WorldEditor program, which by default is present in the folder with the established game. The process of developing maps is not complicated: first you need to choose the environment and fill it with different monsters and characters. Then create the master unit classes: warrior, druid, mage, etc. adjust the level of the hero, he has access to spells. Using special functions of the editor, add a job card. Save the created map with the extension .w3m or .w3x. To add it to the game, move the map in the Maps folder, located in the main directory of Warcraft III: Reign of Chaos. If you downloaded the map from the Internet, make sure that it is not in the files that have the extension .Rar or .Zip, otherwise the game will not be able to recognize it. Start the game and select the desired method of battle – online or offline. For online enter a server, for example, Battle.net or a connection on a local network. You will see a list of available player cards in which you must find and choose your own. Please note that when playing online you have to have other players have also been installed this card. 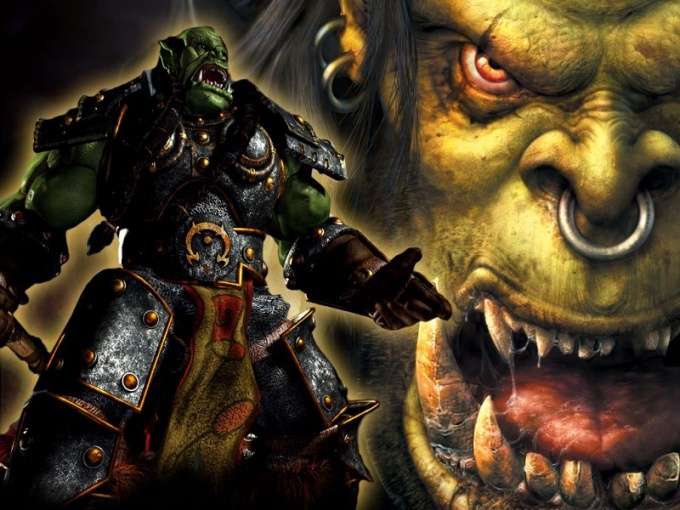 If Warcraft III doesn't see the installed cards, you may want to upgrade your current version of the game, downloading the latest patches and add-ons. Also, do not sort out the cards into different folders, otherwise they cannot be read when you start the game. Download maps only with reliable gaming sites, where players test them before uploading to web. Try unplugging the game system firewall as it may block access to Internet-downloaded cards.